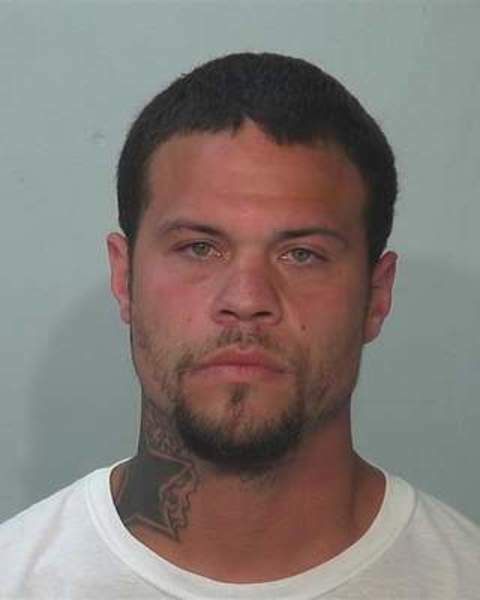 Prosecutors charged a Fort Wayne man Wednesday with two counts of attempted murder for allegedly shooting two men outside a bar last week. Aarron W. Suggs, 29, also is charged with two counts of aggravated battery, possession of a handgun by a felon and criminal recklessness. Police say Suggs admitted firing a 9 mm handgun around 1:30 a.m. Friday in the rear smoking area at The Rock Tavern, 1916 Broadway. Investigators found at least 20 shell casings there, court documents say. “I'm the one that caused all the damage ain't nobody else,” he told an officer, according to a probable cause affidavit. Police said Suggs had a silver and black 9 mm handgun tucked into his waist band when he was arrested. Three witnesses also identified Suggs as the shooter, police said. Witnesses told investigators Suggs was “involved in a confrontation” with the victims, left and returned to the bar with the gun and opened fire, the affidavit states. Both men shot were taken to a hospital in critical condition with life-threatening injuries. Christopher M. Pogue was shot seven times, and Jacob R. Jeffrey was shot twice, court documents say. A police spokesman said Wednesday he had not received updated information about the men's conditions. Suggs was charged hours after the shooting Friday with two counts of aggravated battery. The upgraded charges were filed Wednesday in Allen Superior Court.